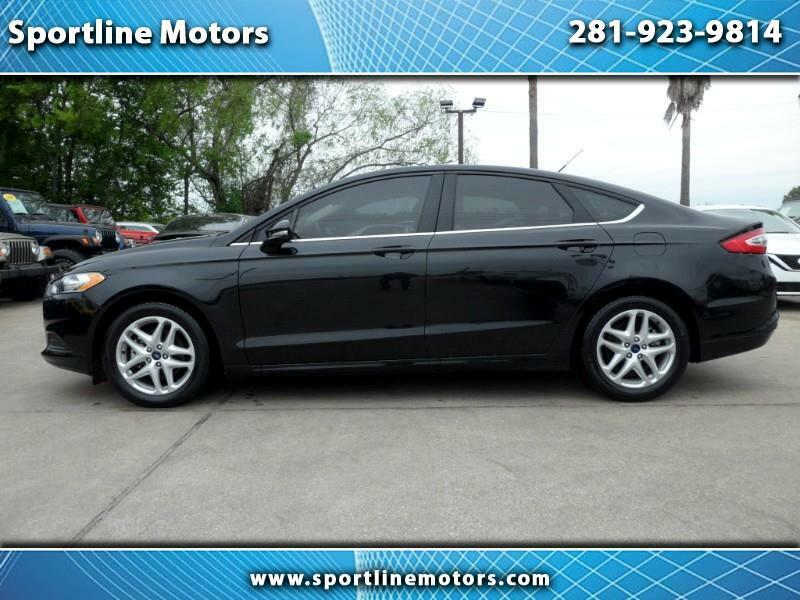 2013 Ford Fusion SE. Black with gray cloth interior. Low Miles. 45k Miles. Drives great. Call Rodney at 281-923-9814 for more details on this internet special. WE FINANCE-NO CREDIT CHECK-EZ TERMS. $3500 DOWN!